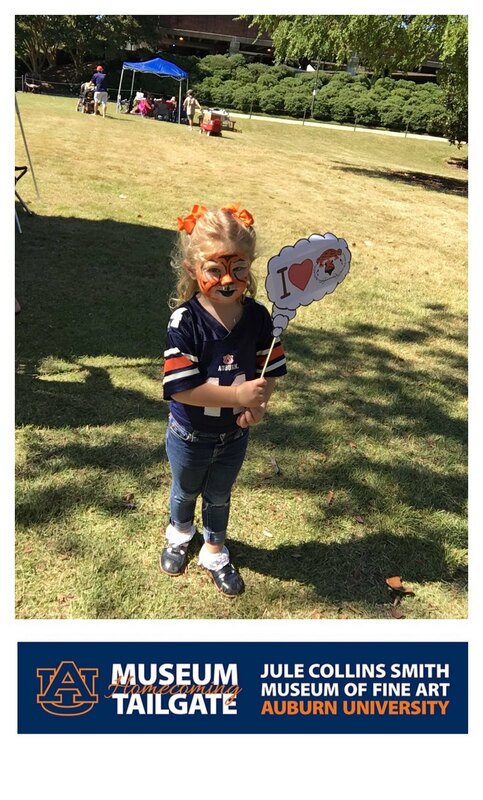 The Auburn Tigers took on Louisiana-Monroe this year for Homecoming and our tiny tigers put on their game faces. 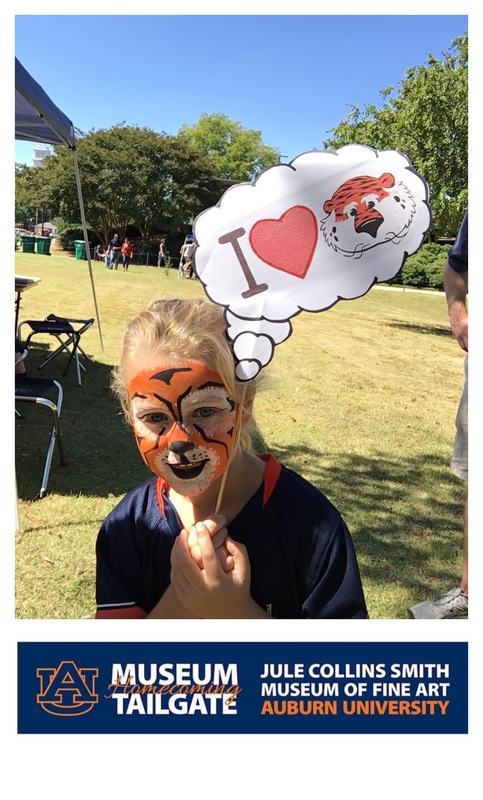 Face-painting and coloring were just some of the fun activities before kickoff. For those of you who attended our event, download your picture as a memento from the museum’s Flickr account. Click on the picture below, select your image, and then select the download arrow from the image bank menu on the bottom righthand of the page.